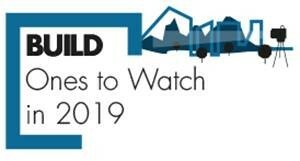 Build Magazine has recognised Threadgold Architecture’s recent south west Western Australian sustainable architecture projects throughout 2018 and the proposed projects for 2019 currently progressing through planning. The practice considers climate, context and the client’s vision, delivering design solutions for functional sustainable architecture which achieve lower energy consumption over the building’s life cycle and are a delight to inhabit. Consideration for people and the natural environment define our sustainable architecture and inform the practice’s design ethos, realising each client’s unique brief and vision while embracing and maximising the site’s unique characteristics. The practice’s passion for construction technologies ensures our sustainable architecture deliver design solutions that afford the client the highest level of functional space for living. Each idea is tested and refined through the design development phase of the project to produce contemporary sustainable architecture at practical completion. Threadgold Architecture is a registered architectural practice in Western Australia and South Australia with in excess of twenty years experience in the design and development of environmentally, financially and socially sustainable architecture throughout the urban, coastal and rural regions of Western Australia and South Australia. The practice’s construction and budgetary knowledge ensures that each client obtains accurate cost budgets and program projections for their project. This intellectual property also informs finishes, form, function, construction systems and the future maintenance of the building. 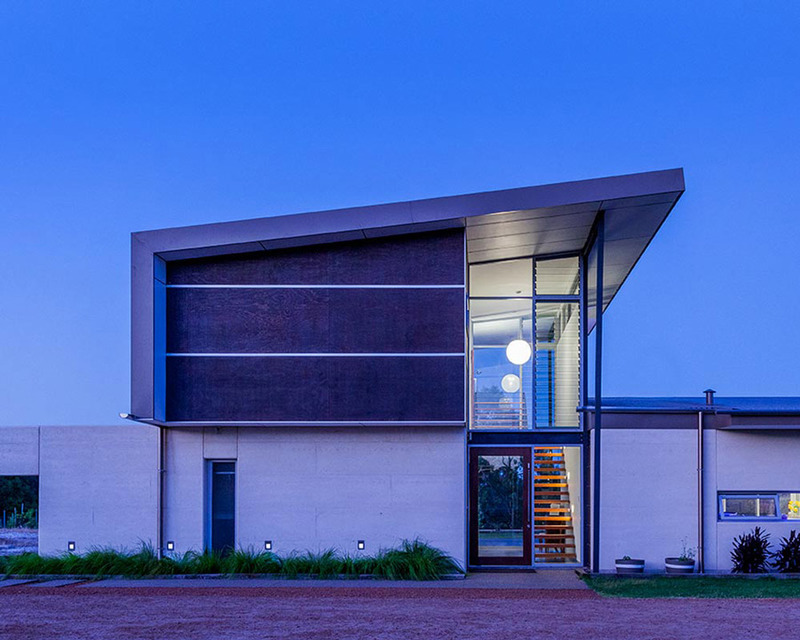 The practice is progressive and client focused to produce affordable sustainable architecture to positively impact our client’s lives and the wider community who inhabit the spaces we create.